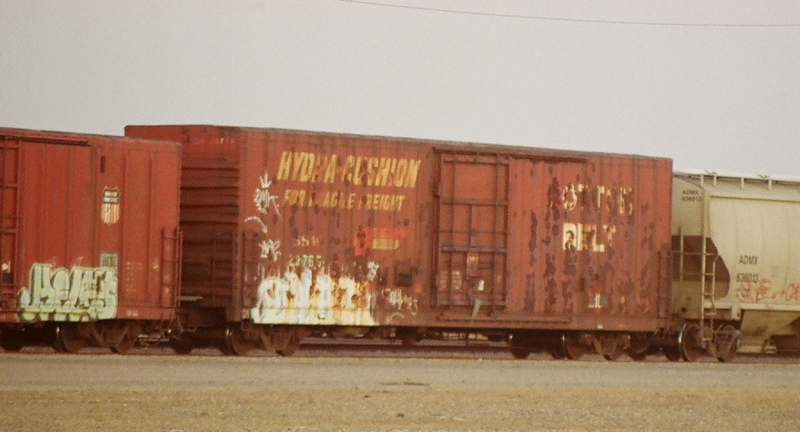 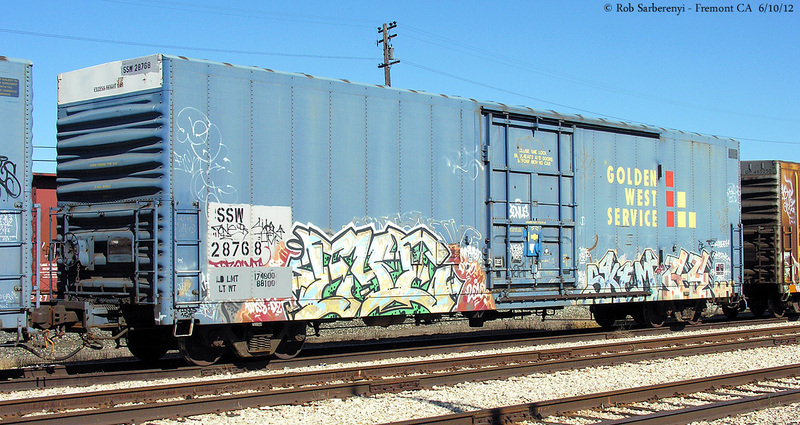 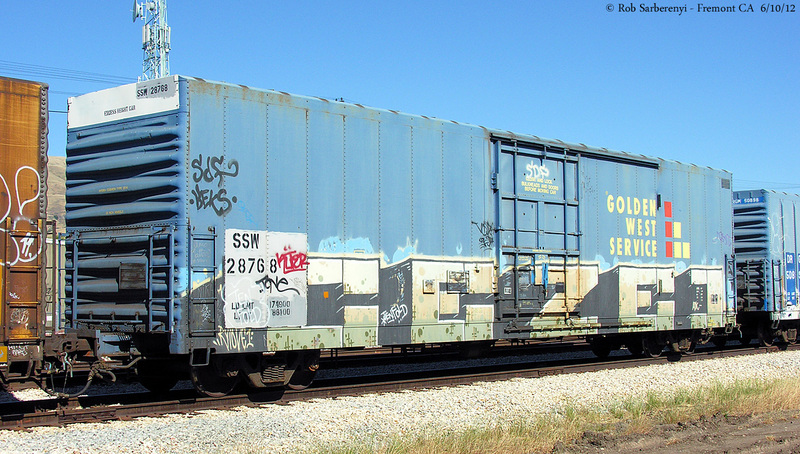 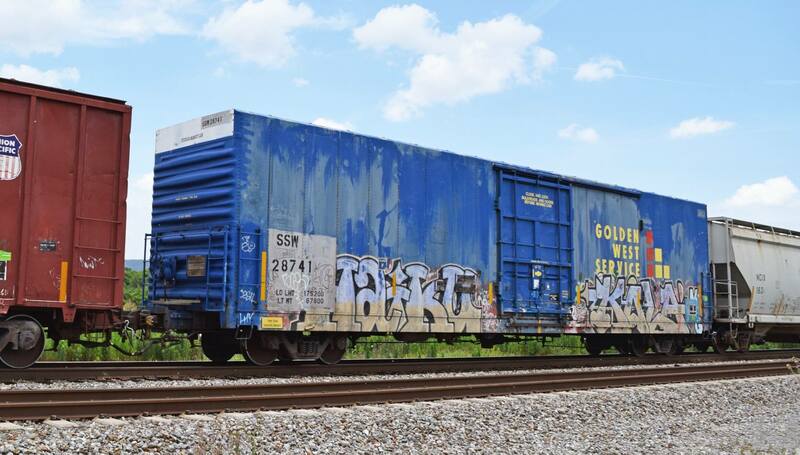 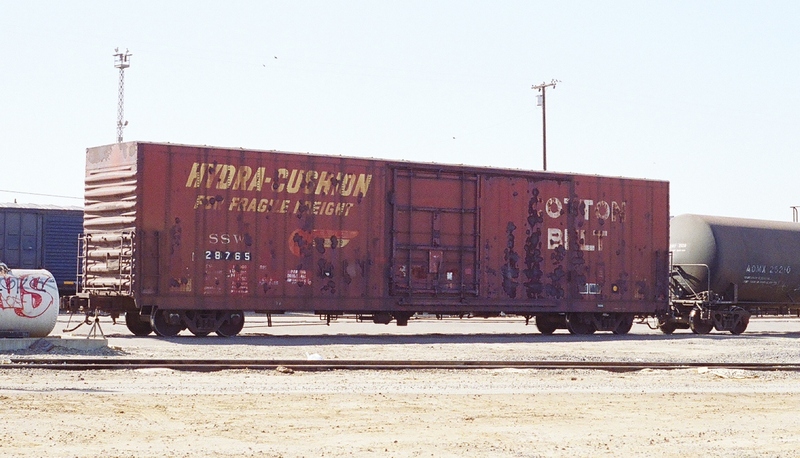 These 60' insulated, loader equipped box cars were built by PC&F in 1971. 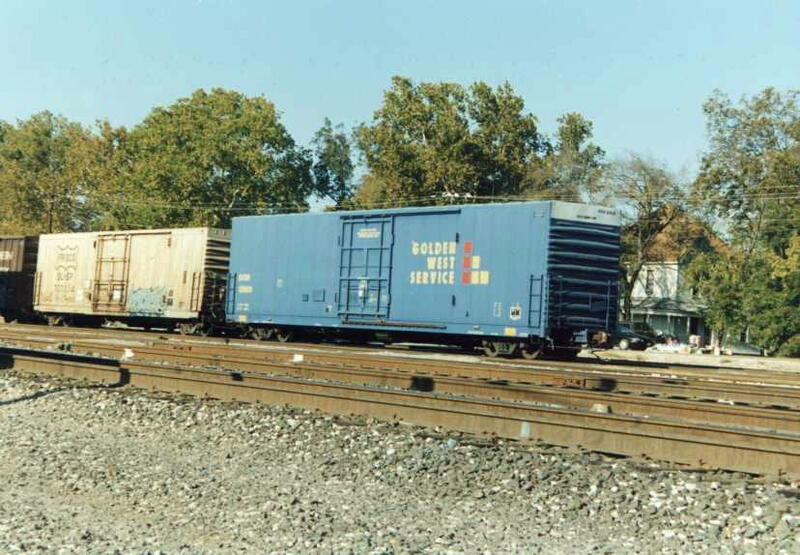 They featured air cushion bulkheads, Hydra-Cushion underframes and a 10'-0" plug door opening. 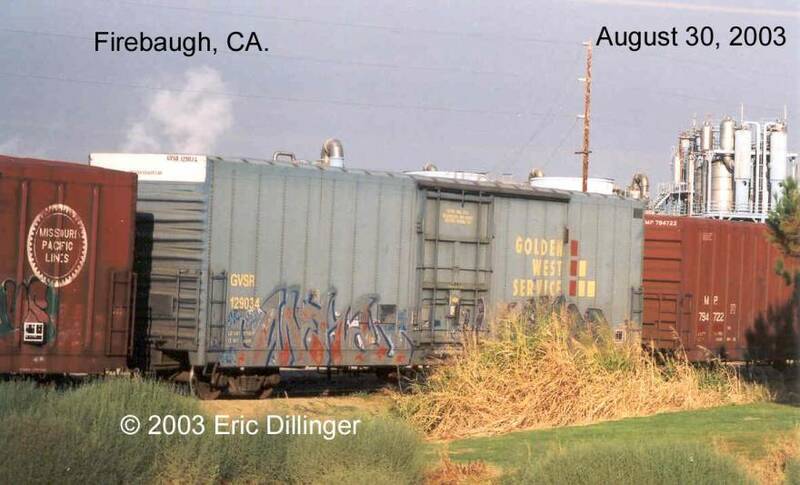 They were primarily used to transport beer and were often referred to as "beer cars" along with several other similar classes. 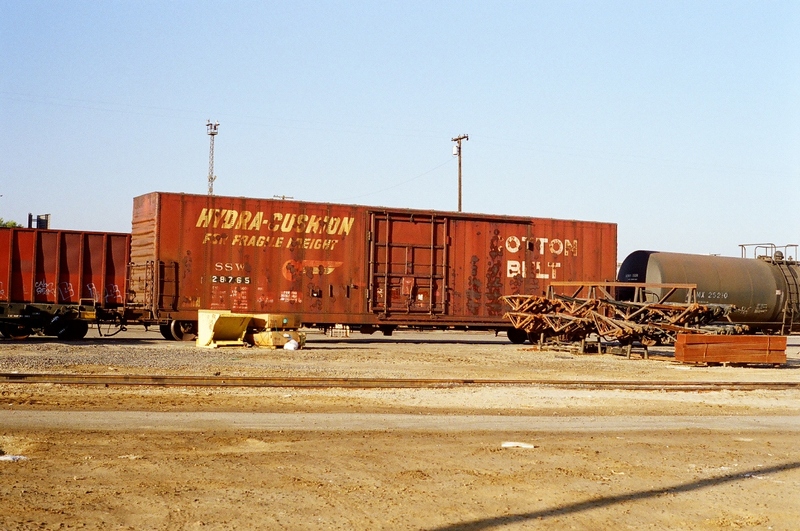 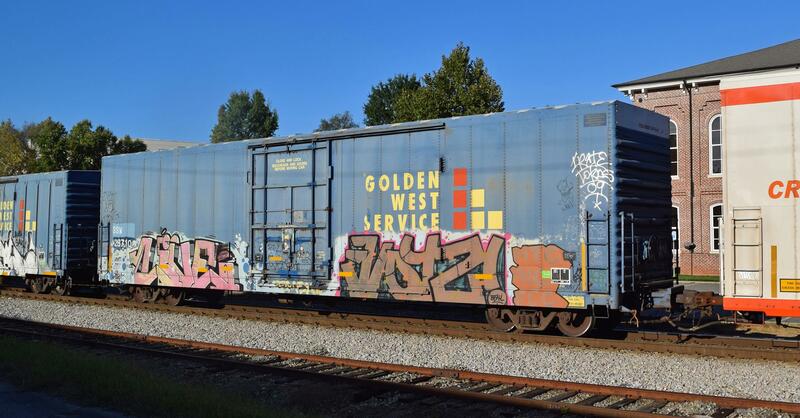 Some of these cars were later rebuilt and relettered as part of the Golden West fleet.